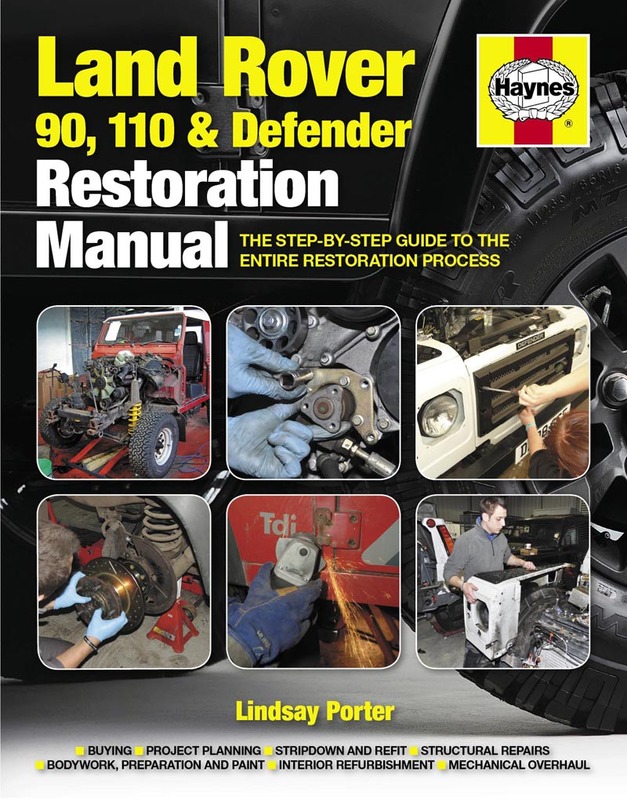 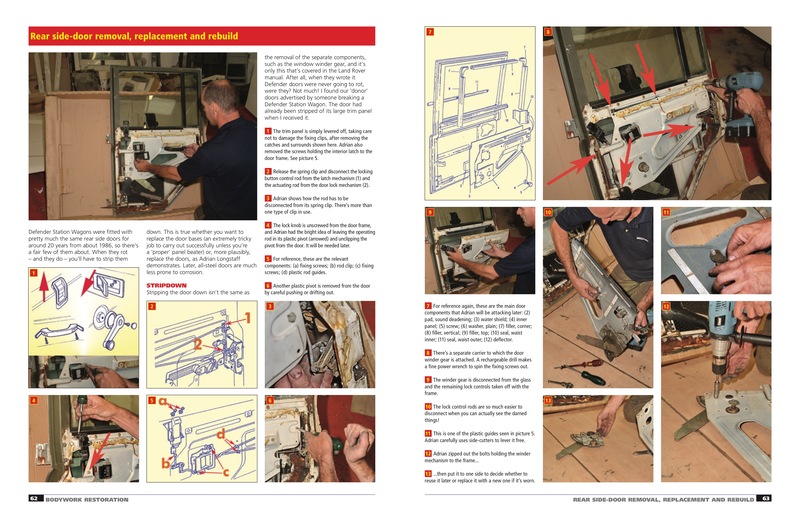 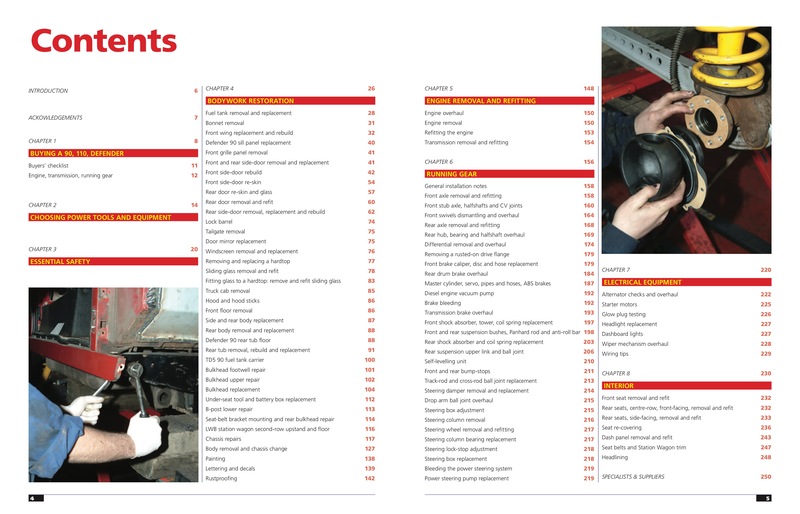 This completely new, all-colour version of a best-selling restoration Manual contains a wealth of new guidance, particularly on later Defender models. 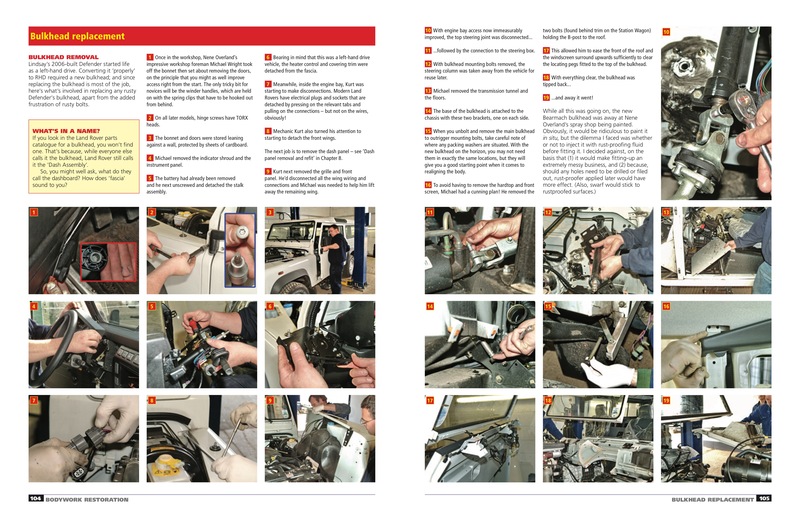 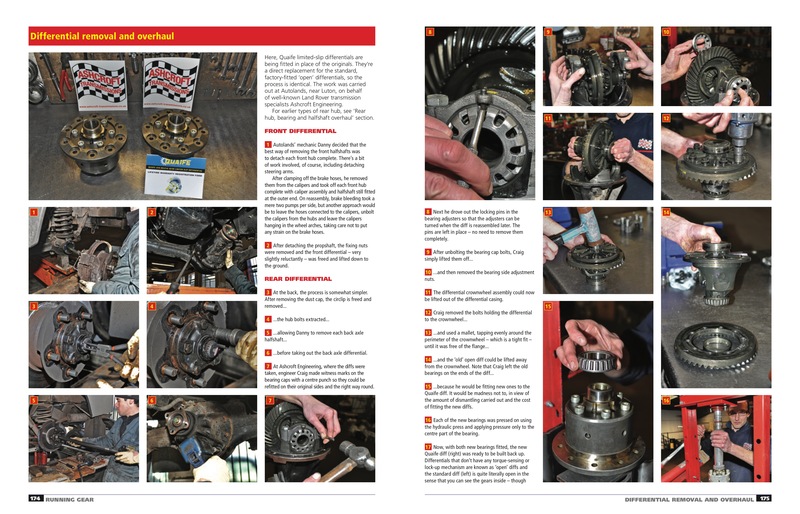 Clearly written, extensively illustrated step-by-step procedures describe in detail the restoration of bodywork, mechanicals, interior and electrics, providing owners with an affordable route to ownership of one of the most versatile and robust off-roaders available. 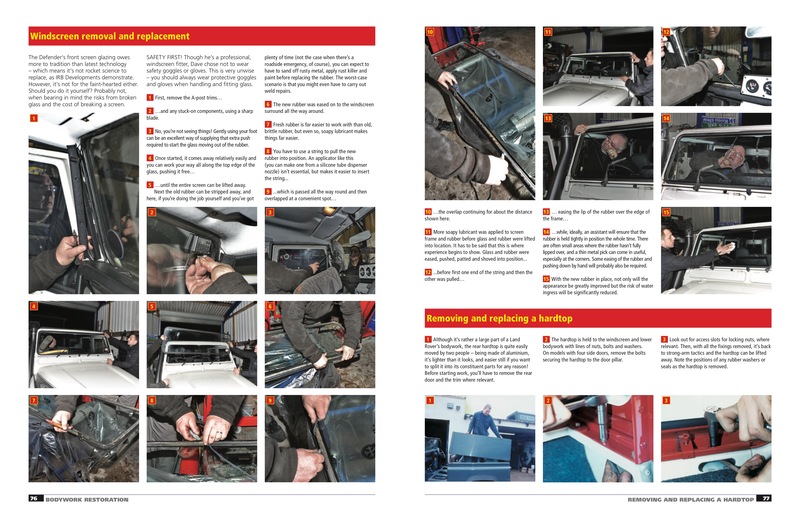 This is an essential resource for owners contemplating the restoration of an example of Land Rover’s iconic 4x4.